While I was doing some creative research for my Thanksgiving table, I ran across so many amazing (and free!) 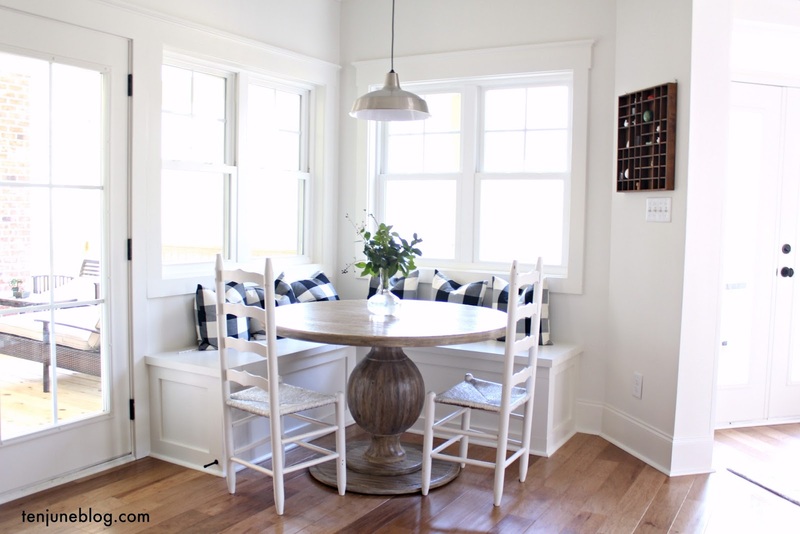 printables out in blogland that I just had to share with my readers. Are you ready for some Thanksgiving cuteness? I love these super cute table setting printables from Bird's Party Blog. 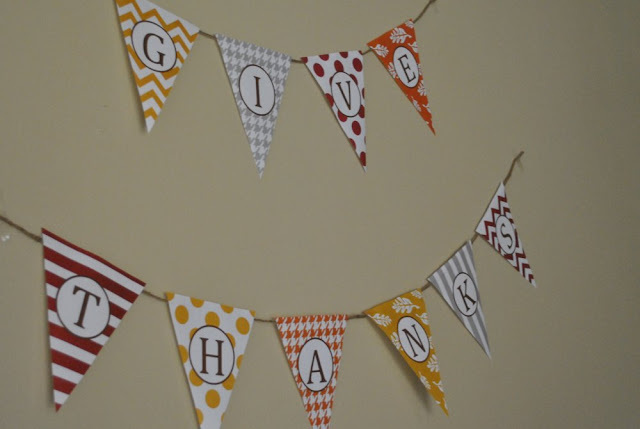 Nicole from BusyGirl created this adorable Thanksgiving bunting. You've got to head over and check out all of the adorable printables, like this fall-inspired medley of toothpick flags over at Simple As That. The gals over at eighteen25 created this adorable subway art. I'm in love with the colors! 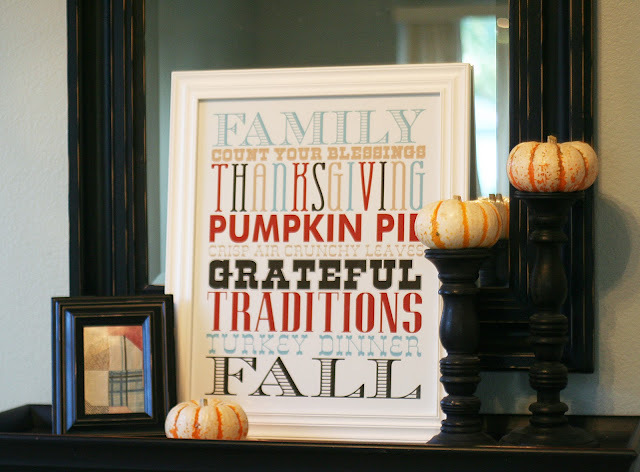 You could do lots of fun things with these beautiful calligraphy Thanksgiving printables from Silverbox Creative Studio. 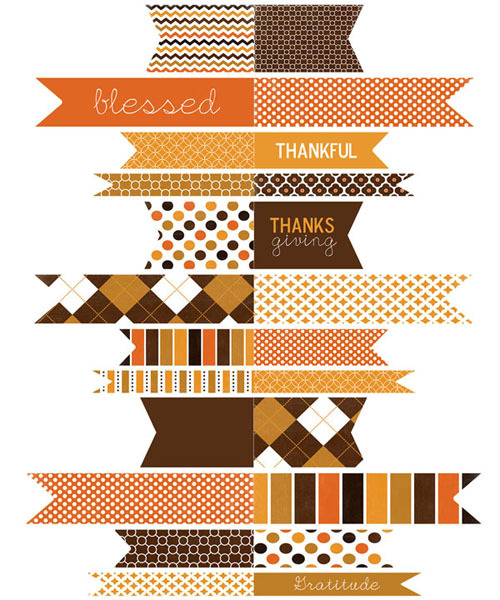 I'm loving this fun turkey day sign from The Fickle Pickle. 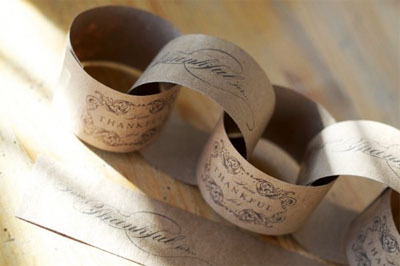 How precious are Thanksgiving gift tags from Hello, Good Gravy!? There are so many cute things out there! 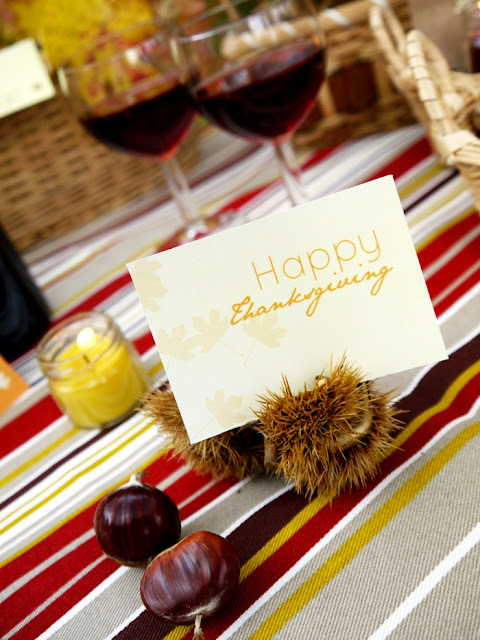 Next week, I'll share what I chose to use to fancy up my Thanksgiving table. If you're interested in any of these printables, make sure you stop by each of these blogs to download and give them a big THANKS for being so awesome and sharing these fabulous pieces with us. Oh and psssst! Get excited for a big announcement right here on the blog tomorrow....!! one year, i almost forgot to thaw the turkey! so, good luck to you! 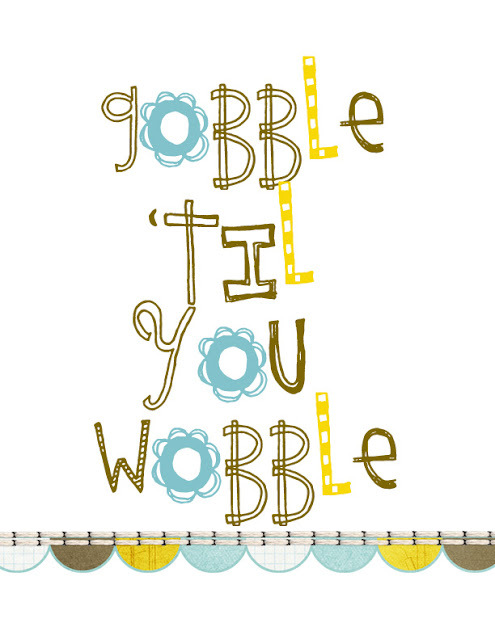 I love the gobble til you wobble. So cute! P.S. Yesterday was my first blogiversary & I hosted my first-ever giveaway. Come over and take a look . . .
Those are so so darling. About to share on Facebook. Great roundup, Michelle. These are such a great idea! I think i'm going to tell my mom that I'M decorating this year! Thanks for the wonderful inspiration! Very cute! I'm loving that subway art and can't wait to print it out! I love all of it! So much cuteness. Thanks for posting these! Love them and added some new blogs to my reading list!